Joshua Morrow was born lucky. An all-star athlete, he fell into acting almost without realizing how it happened. Born in Juneau, Alaska, he moved to Oklahoma with his father after his parents divorced. The high school jock was poised to accept one of several college scholarship offers when he suddenly decided to move to California in his senior year. Morrow moved in with his mother and two younger sisters, and was quickly discovered at a local mall. He modeled for Teen magazine and did print ads for Nike. After a community college production, he landed an agent and started auditioning. He tried out for the role of Dylan on BOLD AND BEAUTIFUL. Then, at the age of 19, he was cast as Victor and Nikki’s son, Nicholas, on THE YOUNG AND THE RESTLESS. After five years on the show, he broke his leg during a basketball game and had to avoid sports for a year, forcing the athlete to redefine his life without sports. Just before the accident, he had split up with Tobe Keeney, his girlfriend of three years. She contacted him to check on his leg and they reconciled. They were married in 2001. They now have three sons, Cooper, Crew and Cash. As a child, Morrow dreamed of being a professional baseball player. In 1997, Morrow guest-starred on THE NANNY, starring Nicholle Tom, younger sister of Heather Tom (Katie, B&B), who at the time played Morrow's on-screen sister, Victoria. Was a member of the pop group 3Deep with Eddie Cibrian (ex-Cole; SUNSET BEACH; ex-Matt, Y&R) and CJ Huyer. Admits with pride that he is a life long Star Wars fan and has mentioned Han Solo is his favorite character. If You Could Star In The Remake Of Any Hollywood Classic, What Would It Be? 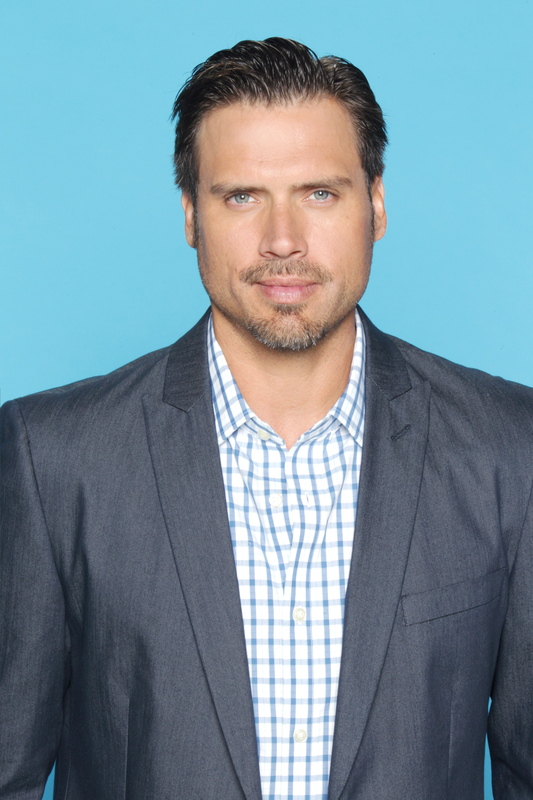 Check Out This #TBT Interview With Joshua Morrow From 1994!